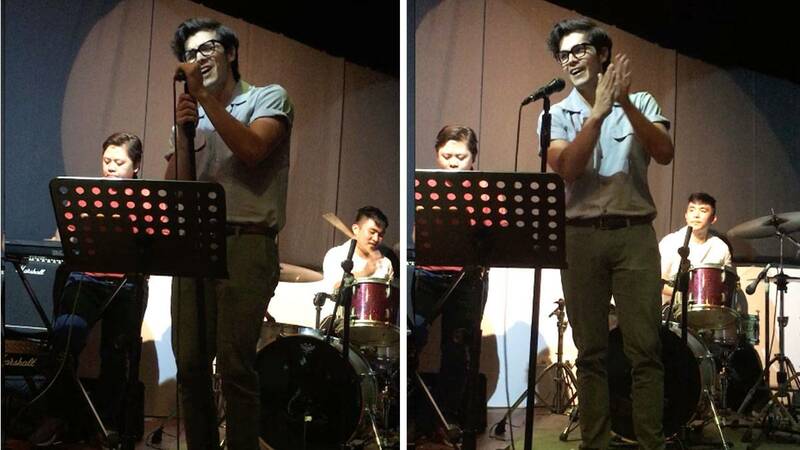 You Have To Watch Erwan Heussaff Sing 'No Diggity' Live! My husband Chris Cantada invited me to a YouTube year-end party at Craft, BGC on Saturday, December 16, where top local content creators had a chance to meet, drink, and do some live band karaoke, aka rockeoke. Spotted in the party: Raiza Contawi, Jako de Leon, Janina Vela, Nate Punzalan, Say Tioco, Michael Josh, Ranz and Niana. I'm not gonna lie: It was pretty awesome seeing this talented bunch IRL, and beyond my mobile screen where I first got to know them. We already know Erwan can dance (Read: Anne Curtis And Erwan Heussaff Had One WILD Wedding Reception), but SING, too? Truly, the world is unfair. I'm sure you liked the way he worked it. You're welcome.